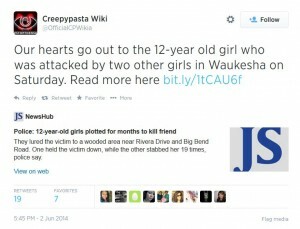 If it’s not Creepypasta, it will be another site. Parents need to educate their kids when they need to click-out. It’s almost reads like a fiction novel or a Friday night mystery that you don’t think will ever happen to you – and suddenly you realize, it can. Two 12-year-old Wisconsin girls are accused of luring a middle school classmate into the woods in a Milwaukee suburb and stabbing her 19 times in an attack inspired by a website call Creepypasta Wiki. According to reports, this site has an Internet meme as their leader named Slender Man. He encourages their audience to engage in violent acts such as killing someone to move up the ladder. Back to the real story, the victim, another 12-year-old girl, despite being stabbed 19 times in the legs, arms and torso — she managed to crawl her way out of the woods and was found by a bicyclist. Although she has major organs injured, authorities say she will survive. 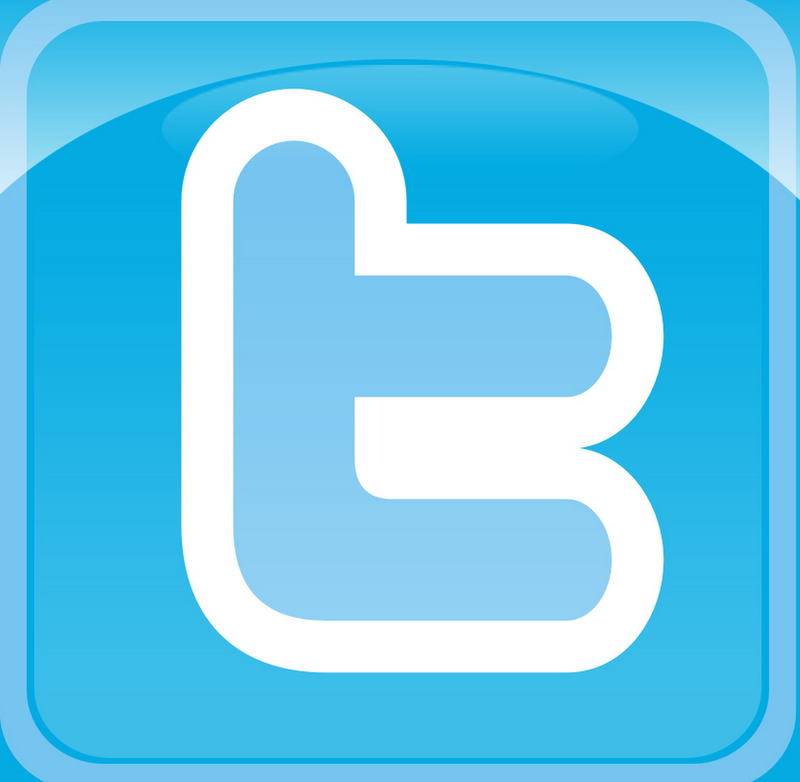 Experts are saying that parents need to restrict and monitor their children’s online activity. Isn’t this always the way? When we have major headlines we suddenly go into a panic of “lockdown!” When in reality we need to use this as our headline for our daily digital conversation with our children and especially teenagers. Parents shouldn’t need these headlines for communications about cyber-safety. Facts are facts. 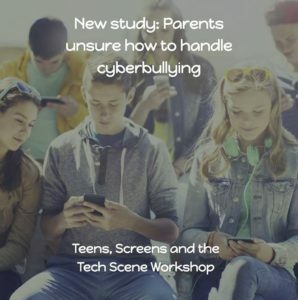 Your teenager or child will be on a gadget that is not monitored by you or has any parental software implemented by you — they better have the common sense and intelligence from all your conversations about online predators, privacy, chatrooms, passwords, online reputation, and all things digital citizenship prior these horrific incidents. They need to know when to “click-out” when a site is inappropriate or someone is behaving out of line. I am confident in the next coming days we will see a campaign of shutting down Creepypasta, but in reality, if it’s not Creepypasta, it will be something else. It is up to parents to educate their kids about right from wrong. We will never be able to control everything on the Internet – there will always be bad and ugly websites – as well as ugly people waiting to prey on young children. This is exactly why we need to continue to have our meal times as a family. Statistically speaking, it has been proven that kids that have meals together as a family are less likely to engage in risky behavior – online and off. Communication is key to prevention – that is not going to change from generation to generation. Our kids need to hear from us and we need to hear from them. Never stop talking. Our job is to be sure our children have the tools and knowledge to know when to click-out or report when they see abuse online and offline for that matter. The Internet is not going away – and neither are these websites. So please never stop talking to your kids. Safety is always a priority – that is another factor that hasn’t changed from generation to generation. Ask your kids for their favorite sites & apps: Learn about them. Discussed digital boundaries and why? Summer time – It’s time to clean-out their social networking friends list. Use today’s incident as a reminder of exactly how dangerous & risky the Internet can be.